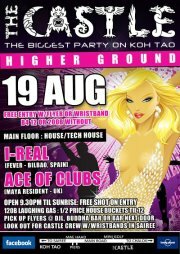 Come join us for a night of party mayhem and the best in House/Tech House at The Castle this Sunday 19th August. 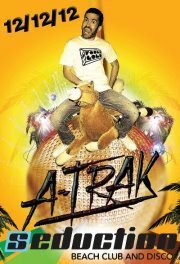 We’ve got I-Real (Fever – Bilbao, Spain) and Ace of Clubs (Maya Resident – UK) who will be dedicating his set to the late Alix Lawton, our sorely missed friend and party animal. 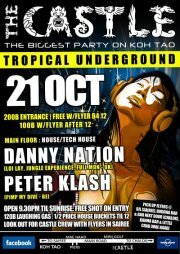 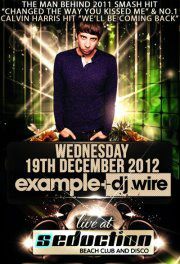 So come show your support in true Koh Tao style, dancing the night away under a blanket of stars and buckets in hand.